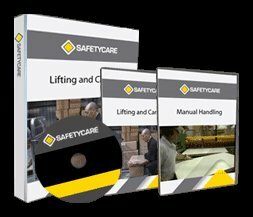 Workplace Safety Blog | Safetycare | Safety Training Videos | Free Safety Pictures and Resources: Safetycare becomes a YouTube partner! Safetycare becomes a YouTube partner! Safetycare has just been accepted into Youtube's partnership program! For the last 2 years, the Safetycare channel has been a popular place to find accurate Occupational Health and Safety content. 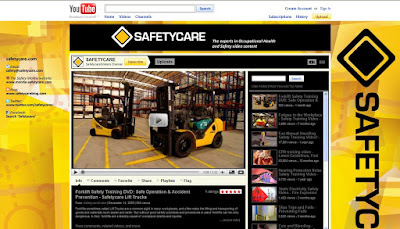 Youtube has nominated Safetycare as one of its preferred content creators in the field of OH&S! Click on the image below to go to our YouTube Channel. It is a great place to preview snippets of our videos prior to purchasing them. Mr Bean does CPR - Hilarious! !